The 2017-18 summer transfer window will be famously known for one transfer which left, not just the footballing fraternity astounded, but the whole world. The ridiculous figure of €222 million for Neymar's transfer raised quite a few eyebrows, but amidst all this, some Premier League clubs still managed to grab the acquisition of some value for money players. Here is a list of 5 players who will add muscle & firepower to their respective teams. Stoke City signed Kurt Zouma on a season long loan from Chelsea. After the player signed a new six-year deal with Chelsea, the Potters came knocking on the doors to get the services of the player. Prior to the injury which he faced last season against Manchester United in February, Zouma was growing in confidence and thriving under Conte. It will be interesting to see how Mark Hughes fits the French defender in his system. 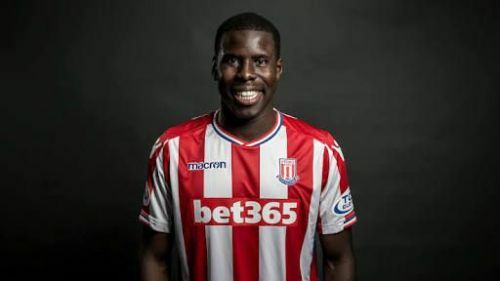 The acquisition of his services will prove to be massive for Stoke City as Zouma provides a towering figure of 6'3" who can play in a wide range of positions. The supposed pairing of Zouma and Shawcross will prove very tough for the opponents to breach. Mark Hughes might play a back 3 and given Zouma's aerial prowess combined with his excellent vision and reading of the game, rainy nights in Stoke are going to be a lot more tougher this season.